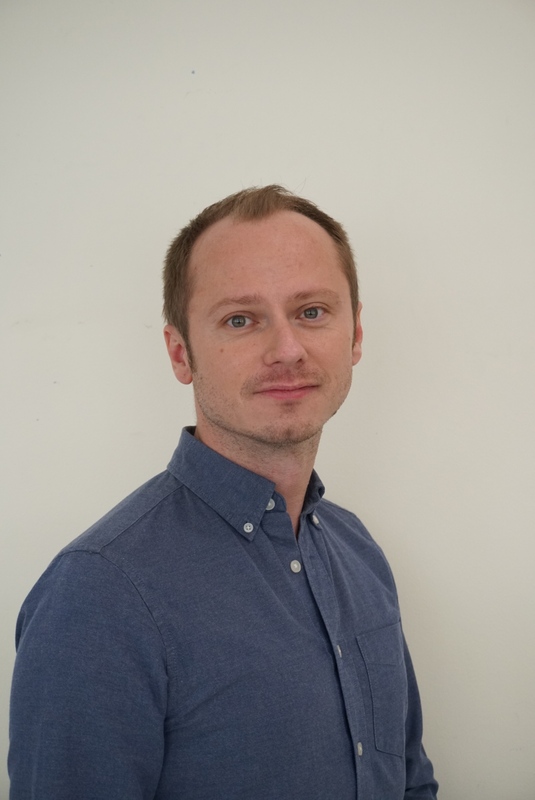 My name is Marek and I am a fully qualified psychodynamic psychotherapist who works in a private practice and at a Community Counselling Centres. ​I offer short term (6-18 sessions) brief counselling and long-term psychotherapy for individuals. I specialize in depression and loss, managing life transitions, issues stemming from childhood, sexuality and sexual identity, and relationship intimacy. ​My clinical experience includes working for NHS at the Hetherington Group Practice, Clapham, as well as Community Counselling Services and a Suicidal Respite Centre, North London. I believe therapy helps people to develop a deeper understanding of themselves and their relationships to become free of old patterns, or simply find ways toprocess pain or memories that have kept them feeling stuck. I provide a non-judgmental and empathicenvironment for sharing your concerns, fears, feelings and thoughts. My goal is to help you to understand your old patterns that are causing emotional distress and to facilitate your therapeutic change.